It is advent time over here in Germany and from 1st until 24th of December we traditionally open one door each day in our advent calendar to count the days until Christmas and to receive small presents. We want to maintain the tradition and until Christmas is coming we will open one virtual door for you every day. Behind those doors you will find pieces of World of Padman’s history to download. 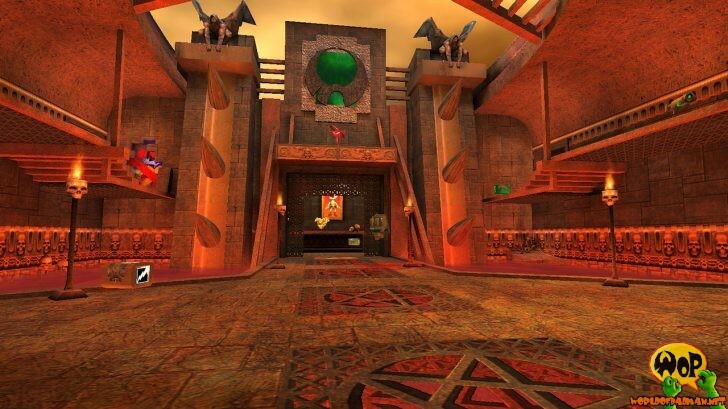 Behind the first door you can find ENTE’s very first map PadCastle for Quake 3 Arena, which was released on February 18th, 2000. It represents a small knight’s castle for up to four players. The map is designed in the Gothic style and the walls are decorated with several pictures of Padman. 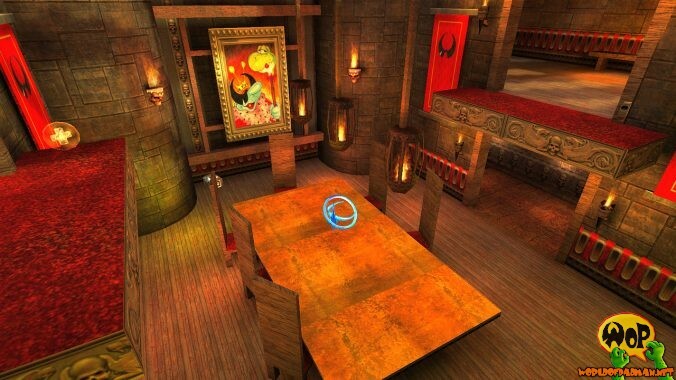 In that way Padman was introduced into Quake 3 Arena back in the days.